When you become an adult your taste buds mature and the foods you eat change to be a little more age appropriate. 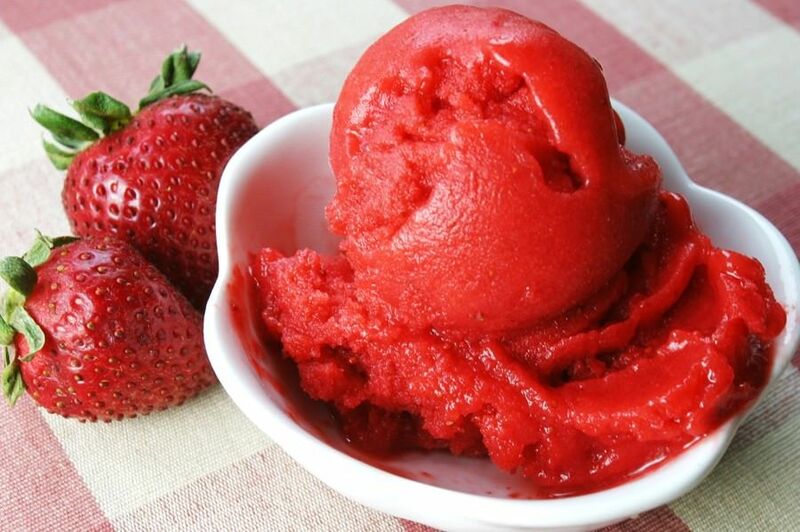 Here are some of those funny swaps from kiddie food to more adult friendly meals. 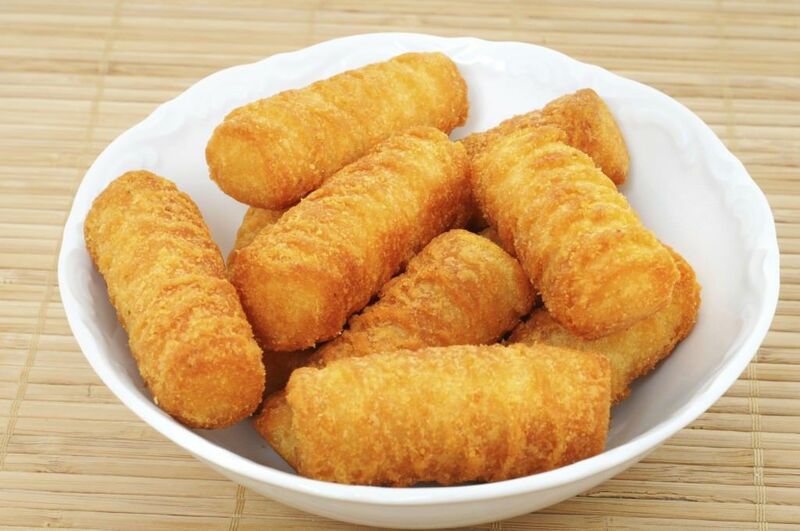 A loved childhood favourite, chicken nuggets become slightly unacceptable the older you get which is why chicken goujons were invented! These sound slightly more mature but taste just as good. 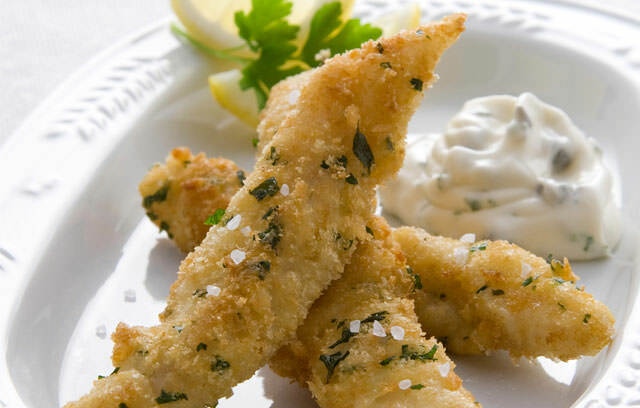 Fish fingers were a great after school quick tea, but you don’t have be without the bread delight in adulthood because there fish goujons whether they’re lemon sole, haddock or cod. 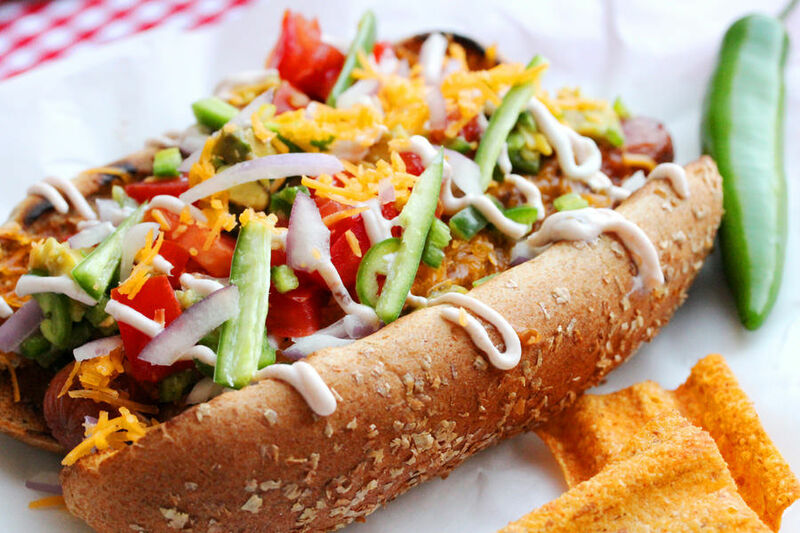 Spice up the simple sausage in a bread roll by making your hot dog a chilli dog, with some spicy toppings. 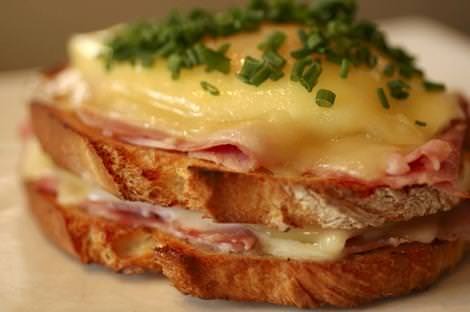 Enjoy that classic ham and cheese sarnie into adult hood with the French adult alternative a croquet monsieur ( a toasted cheese and ham sandwich with a hit of mustard). 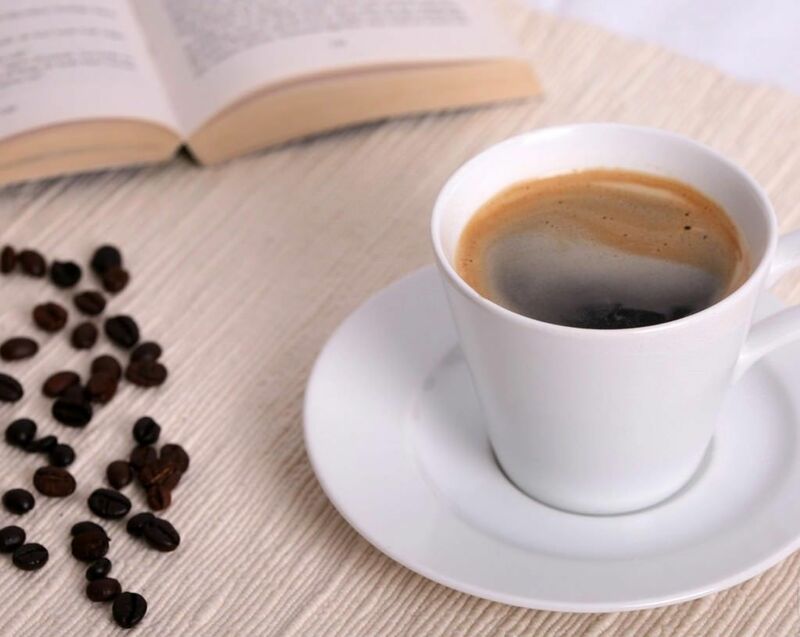 That warm wintery hot chocolate treat soon turns into a much needed energy pick me up when you hit adulthood commonly known as, coffee! These delicious crispy potato sides are a favourite to all kids but with age, a more mature option should be chosen (shame!). 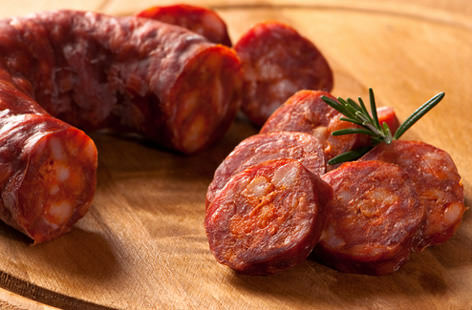 That delicious slightly spicey sausage snack, grows spicier and gets put in everything as an adult when you discover chorizo. 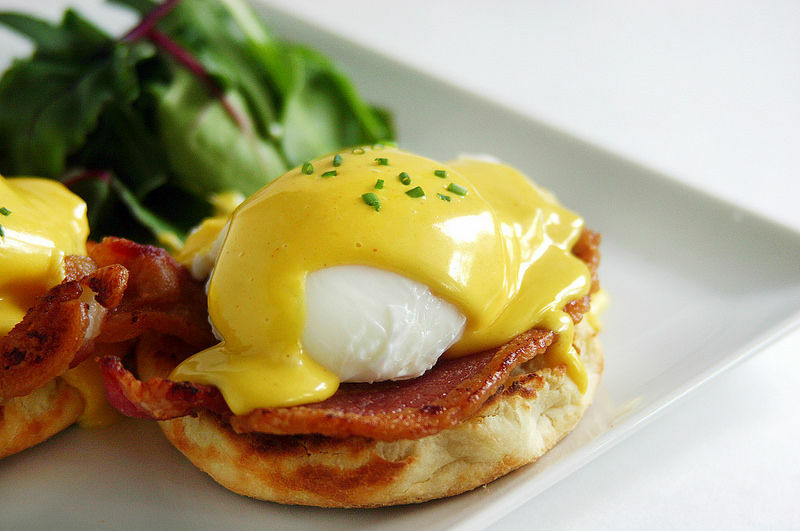 Not many meals beat dippy eggs and soldiers, until you get older and discover eggs benedict – breakfast/ brunch will never be the same. 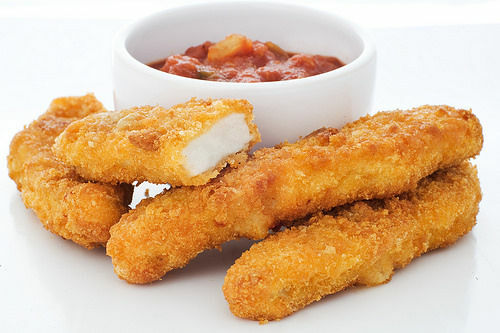 These stringy, cheesey snacks are always a break time to go food! 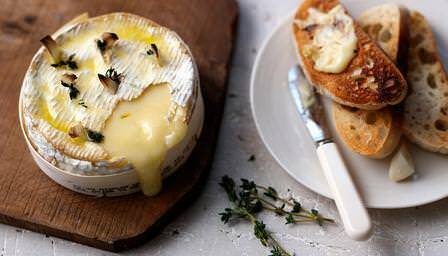 However, when snacking and socialising munching ona stronger melted stringy cheese is a better option. 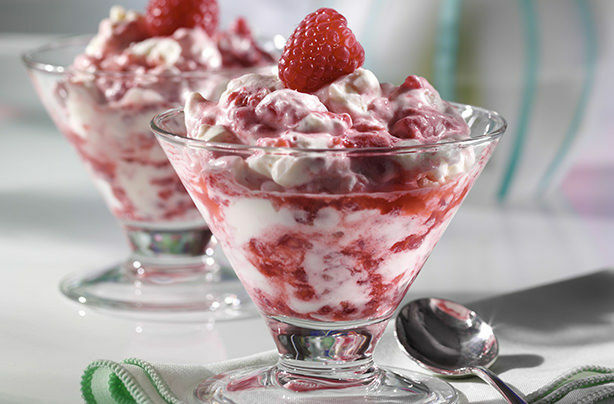 This party food favourite can be matured in the form of eton mess, with sharp berries complimented by cream and meringue. The go to chocolate treat for kids has to be a kinder surprise because not only do you get choc but you always get a toy! These orange filled little cakes (or biscuits?!) 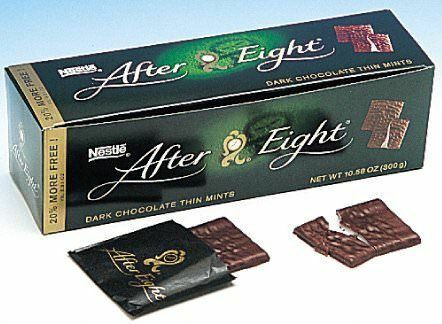 are soon swapped out for the minty hit from an after eight as this is no longer past your bedtime! 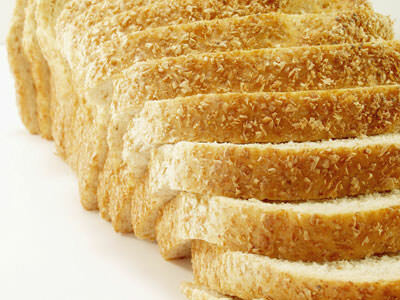 Unfortunately, when you’re an adult you can’t really get away with taking the crusts of your sandwiches. 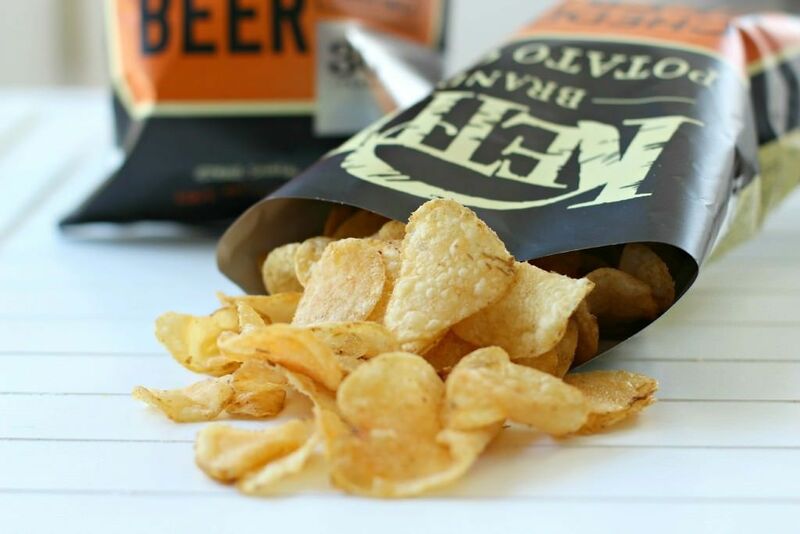 Kettle chips are the more mature, slightly stronger crisps for adults to replace those classic lunch box walkers. Nothing beat an ice lolly in the school summer holidays, but for adults sorbet is a sharp and sweet delight to be enjoyed in the sun. Previous articleThis Man Makes Miniature Art Into Pencils – You Won’t Believe the Detail! Here’s 8 reasons less and less people are going to the cinema. You know them on screen, but do you recognize their faces before they rose to fame?